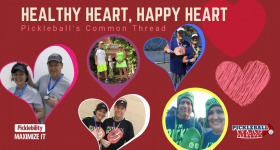 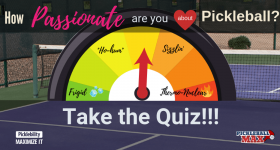 Pickleball Passion Meter — What’s your Score? 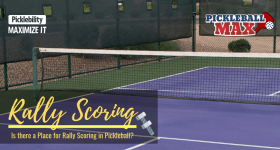 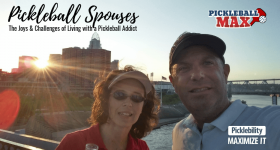 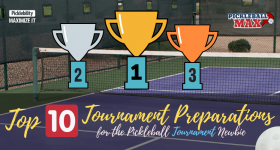 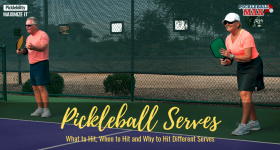 Pickleball Rally Scoring — Good Idea… or it Messes with the Integrity of the Game!!!? 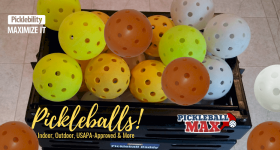 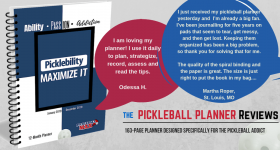 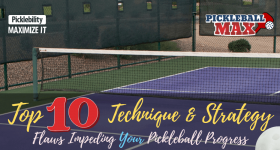 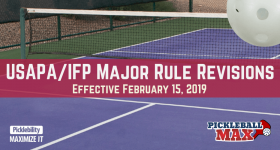 Delivered straight to your inbox, the PickleballMAX newsletter is your one-source stop for maximizing your "picklebility:"
Start receiving your FREE subscription to PickleballMAX.